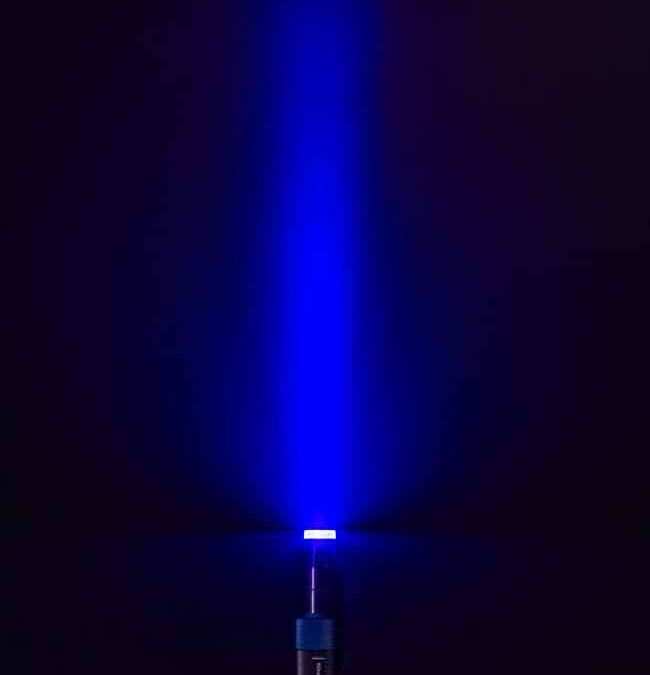 Blue light is a part of visible light. It plays an extremely important role in how our body adapts to light and dark cycles. Because of our modern lifestyle, our exposure to blue light has increased. While there can be some negative effects of blue light, adequate use of blue light has so many more therapeutic benefits for the body. How does blue light therapy affect the skin? Blue light affects our bodies in two main ways: our eyes and skin. Don’t be alarmed, because light exposure anchors human body functions to the rise and fall of the sun. That’s kind of a beautiful sentiment, right? According to the US National Library of Medicine National Institution of Health, in looking at other parts of the body, like the skin, blue light activates proteins that contain light-sensitive molecules (porphyrins and flavones), increasing mitochondrial activity. Skin cells respond by releasing molecules that promote inflammation and control skin growth. Lesions caused by acne and some proliferative skin diseases improve when exposing only specific parts of the skin to blue light under controlled conditions. 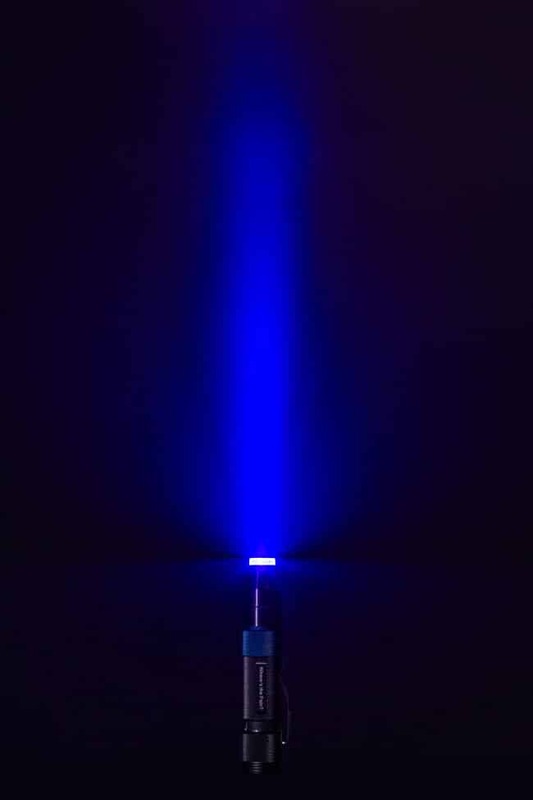 What are blue light therapy benefits? Helping with jaundice – Blue light therapy helps break down bilirubin into products that are easily eliminated. Being antibacterial – Bacteria that live in low-oxygen conditions are more sensitive to blue light because they have less antioxidant defenses. Helping with acne – Application to the skin of patients with mild to moderate acne also improves the wounds. Helping with eczema – The blue light helped reduce eczema lesions when applied locally three times a week for four weeks in 21 patients. Helping with fatigue – blue light reduced fatigue and daytime sleepiness in a study (RCT) with 30 patients who had suffered traumatic brain injury when used daily for 4 weeks. (Possibly) protecting organs – Treating mice with blue light before oxygen deprivation in their liver and kidneys protected them from damage by preventing cell inflammation. With almost 20 years of successful hands-on experience using commercially available lights, Photonic Healing, LLC, is extremely excited to offer customers the very best in LED products. With many years of experience using other lights, we took the best of what we liked from many different sources and combined those into an efficient, durable (and affordable) product list. Contact us today to learn more. « What is Photon (Light) Therapy?